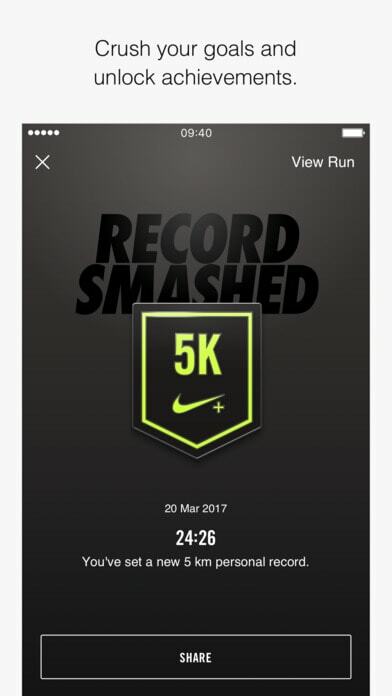 The Nike+ Run Club app tracks your run and helps you reach your goals, whether it’s running your first race or setting a new personal record. It includes training programs, coaching expertise and daily workouts to get you race ready. 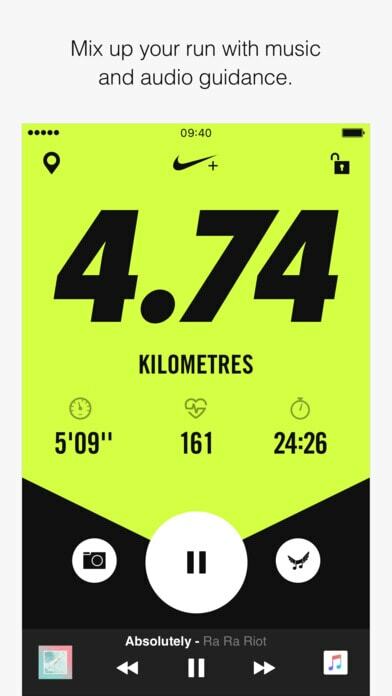 - share photos of your run and customise with your route and metrics. This app was easy to use on the iPhone. 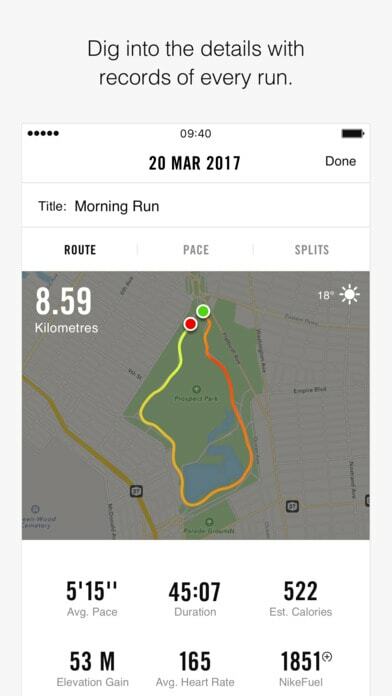 As a runner, it looked highly useful for mapping runs and monitoring times and distance. It was easy to use, and nice that it was free! Easy to use, accurate, reliable, consistent.